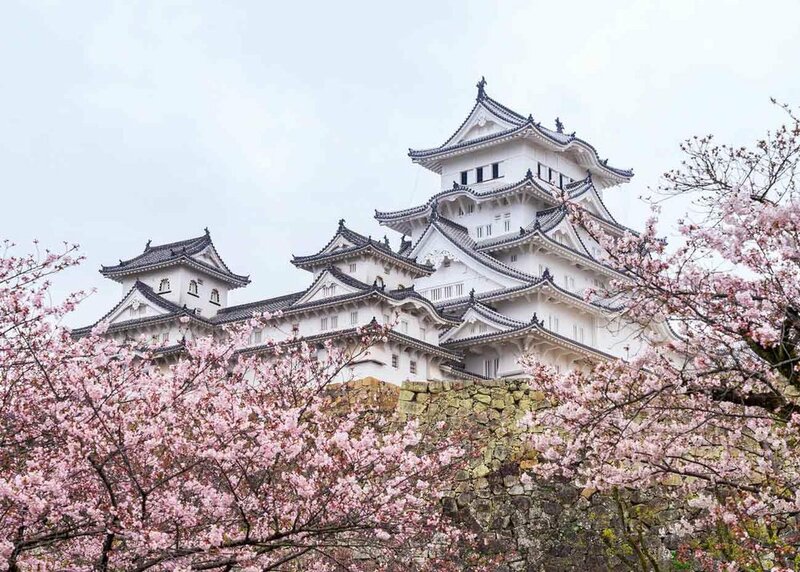 If you have even a passing interest in visiting Japan, then chances are you’ll have stumbled across images of the striking Himeji Castle, one of the country’s most famous and historic landmarks. Located in the city of Himeji, Hyogo, in Japan’s Kansai region the castle has been long considered the nation’s most impressive architectural sites, not only due to its massive size, but also its structural beauty and the incredibly well preserved complex surrounding the castle grounds. Here we’ll look at what makes Himeji Castle so special, and when and how to visit the castle yourself. Why is Himeji Castle Famous? 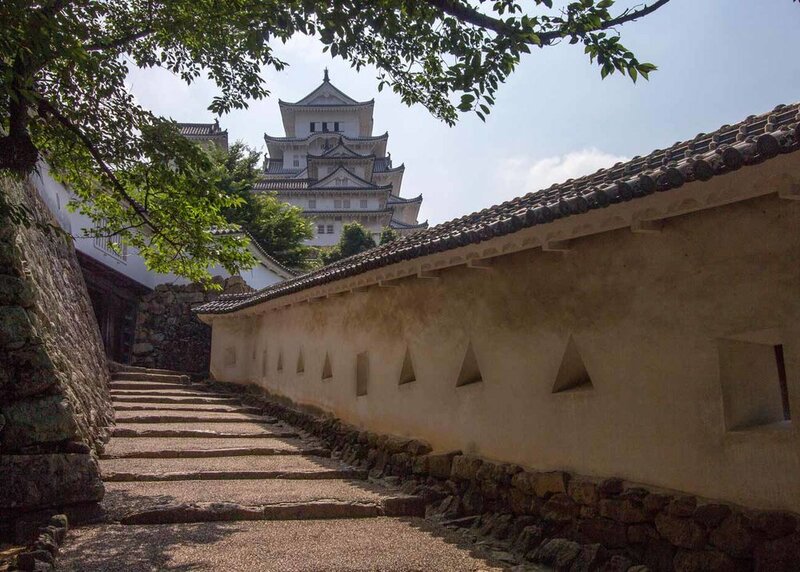 Unlike many of Japan’s other historic landmarks, Himeji, also known as White Heron Castle, has avoided the devastation of war, earthquakes and fire, which makes it one of the country's twelve remaining original castles. Rich in history and meticulous architectural craftsmanship, the castle is a haven for history buffs and design nerds alike. After recently undergoing extensive renovation over a number of years, the building reopened in 2015 and is looking better than ever. So if you’re passing through the Kansai area, be sure to make a point of popping by this important Japanese icon. How Old is Himeji Castle? Himeji Castle's construction dates to all the way back to 1333. However, it was completely rebuilt and expanded between 1601 and 1609, making its most current incarnation over 400 years old. The castle been titled both a national treasure and a UNESCO world heritage site, regarded by UNESCO as being the “finest surviving example of early 17th-century Japanese castle architecture”. Thanks to its careful design the castle manages to combine both form and function. Beyond its labyrinth-style entrance and high walled paths, designed to slow down potential attackers, the castle was built with a thoughtfully considered network of defense systems in place. This is likely one of the reasons why it’s managed to stay standing all these years. 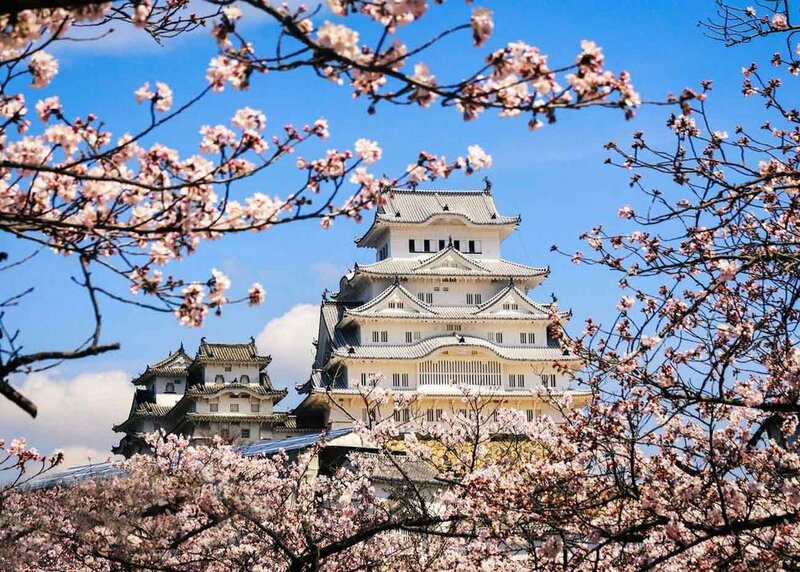 Though the castle grounds are breathtaking all year round, it’s most popular during April’s hanami (cherry blossom viewing) season, when swarms of visitors and locals gather to witness picturesque scene of the castle framed with soft pillowy sakura blossoms. Himeji’s gates are open from 9am until 5pm daily (except December 29 and 30), but these opening hours extend until 6pm during the warmer months of April until late August, to cater to demand. Last entry is an hour before closing. Admission costs 1,000 yen for just the castle and for an extra 40 yen (about 40 US cents) you can also access the beautiful neighboring Kokoen Garden. The castle is situated about one kilometer down Otemae-dori, a major walkway that connects to Himeji Station, and a site worth checking out on the way. So if you’re already in the area the 15-20 minute journey by foot is a breeze. Alternatively, the bus is only 100 yen each way, or a taxi trip will set you back about 650 yen one way. If you’re coming from Osaka the trip from Osaka station on the JR Tokaido-Sanyo Line will take a little over an hour and cost 1,490 yen each way. Tokyo’s a little further away, so it will be about three and half hours, and 15,000 yen. From Kyoto station the best way to get there is on the Tokaido-Sanyo Shinkansen, this trip is just 45 minutes for 5,390 yen one way. Open: 9:00am to 5:00pm (6:00pm in Summer). More info here. Transport: For info on the direct trains from Osaka, Tokyo and Kyoto stations to Himeji Station, try hyperdia.com. Let us know if you've been to Himeji, and what you thought, in the comments below!